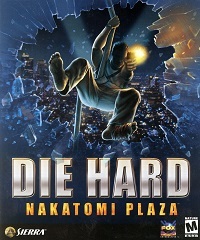 Based on the 1988 movie Die Hard starring Bruce Willis, Piranha Games developed this movie-based game, carefully following the story line and environments of the original blockbuster. 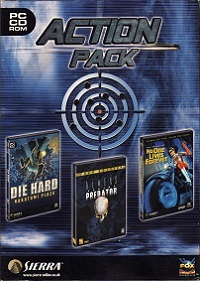 Obviously for a full length game, they added much more than 13 terrorists, but several of the movie gang members are added in as boss fights, including Karl who seeks revenge for the murder of his brother under the C4-wired roof of the building. 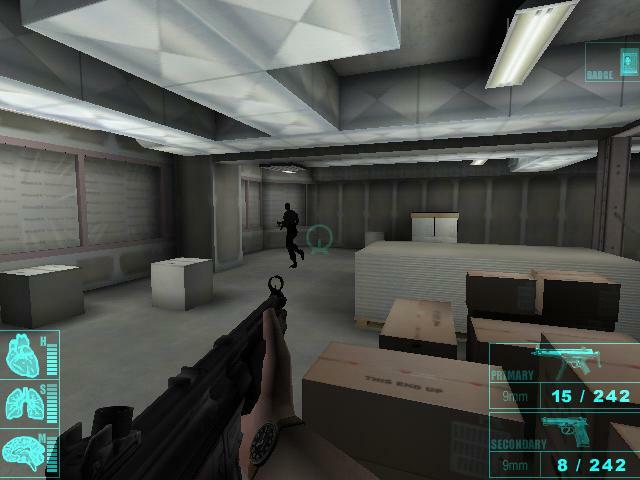 In addition Piranha games added many additional missions, which include rescuing an architect from a fiery inferno and guiding a SWAT team through the building. 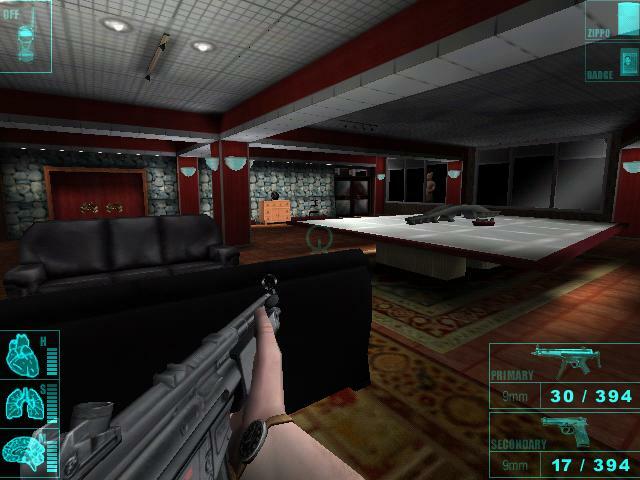 Despite the larger plot of the game, it is apparent that it was originally intended to be longer, as the demo promises more weapon types and 40 action-packed levels while here are only 30 in the final release. Also noticeably missing is the character of journalist Richard Thornburg in the game, although multiple spoken lines by his character can be found in the game's resource files, indicating that in the end development was cut shorter than originally planned. Still, all in all it's an enjoyable title with the extra touch that the character of LAPD sergeant Al Powell is voiced by the actual actor of the Die Hard movie, Reginald VelJohnson.